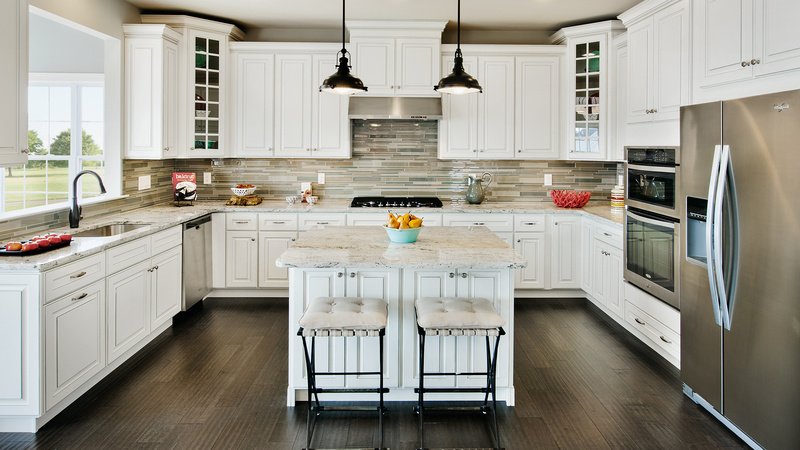 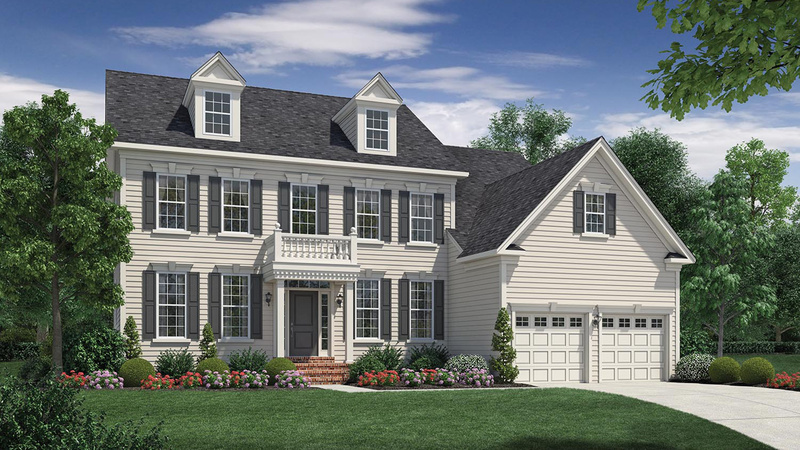 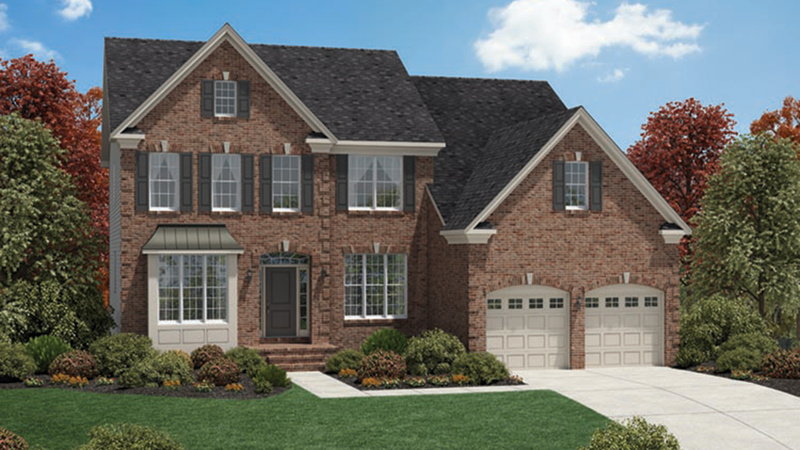 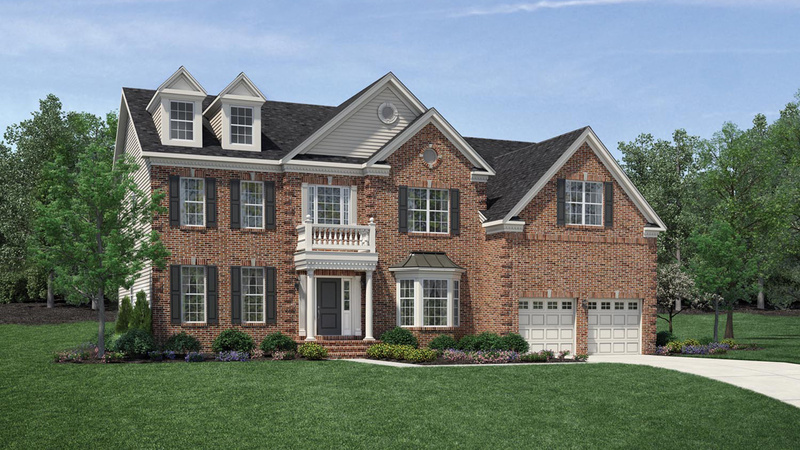 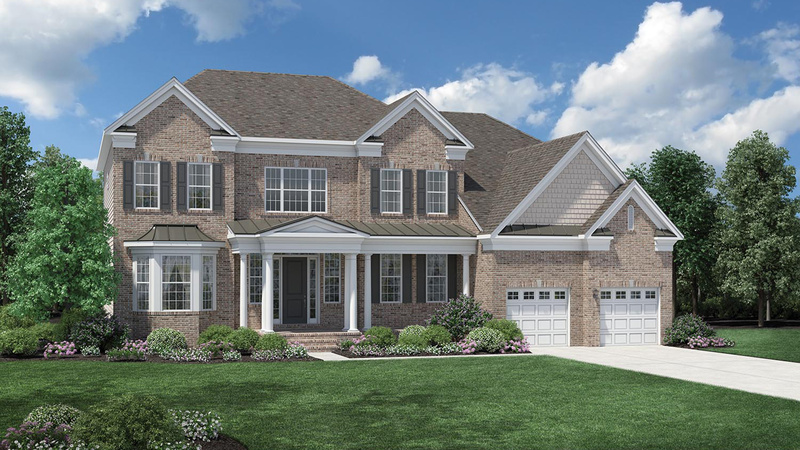 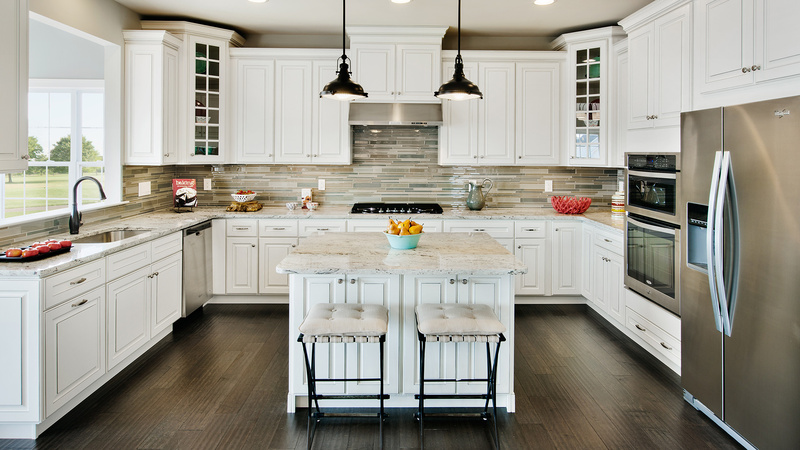 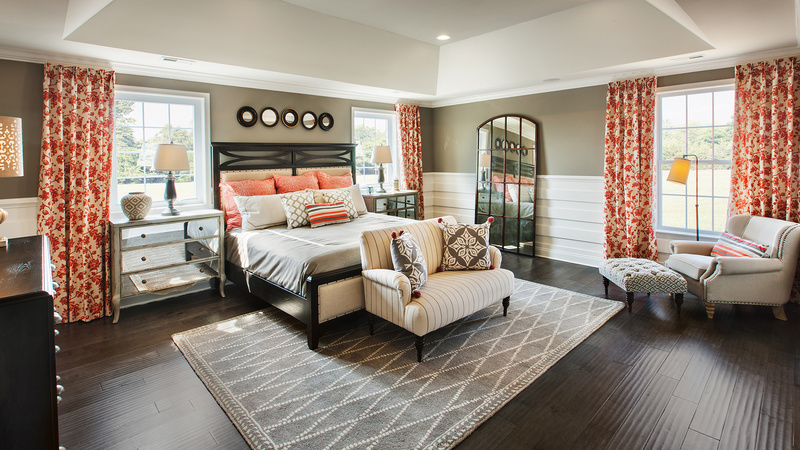 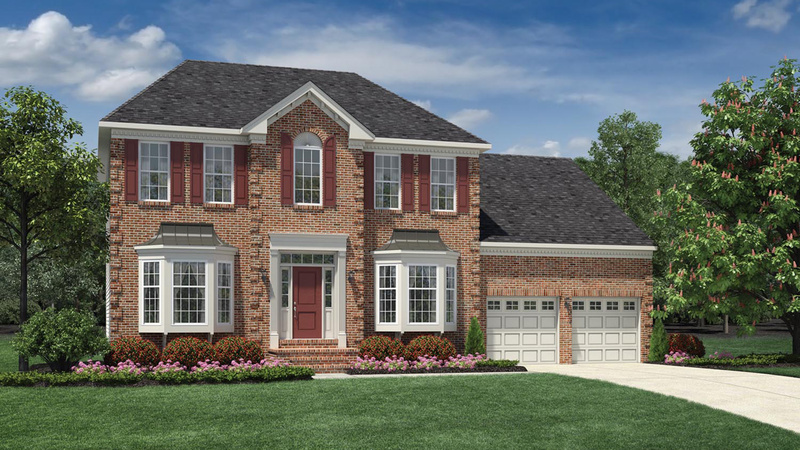 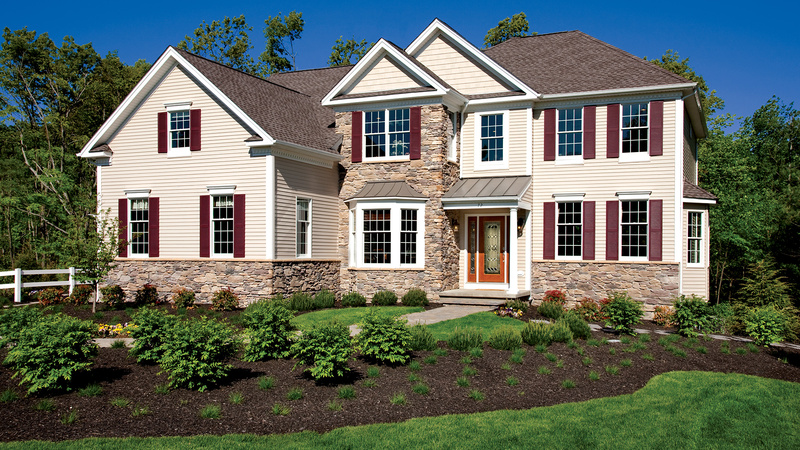 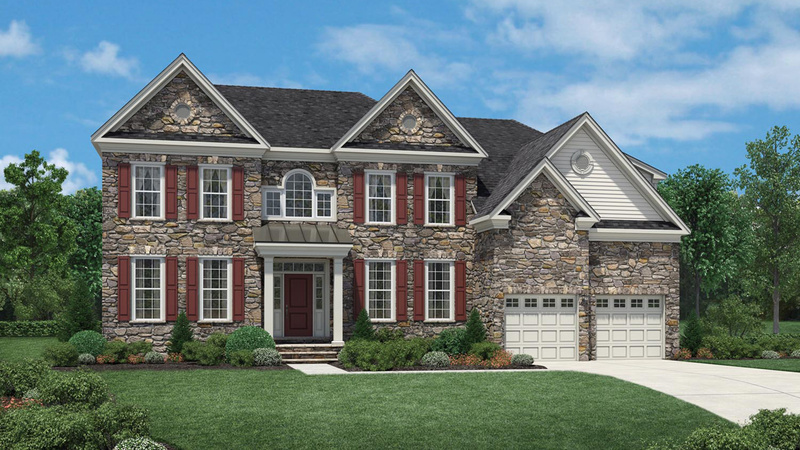 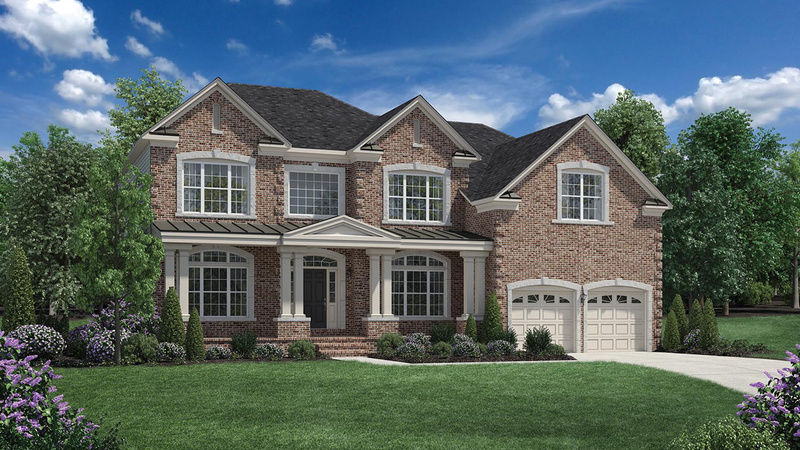 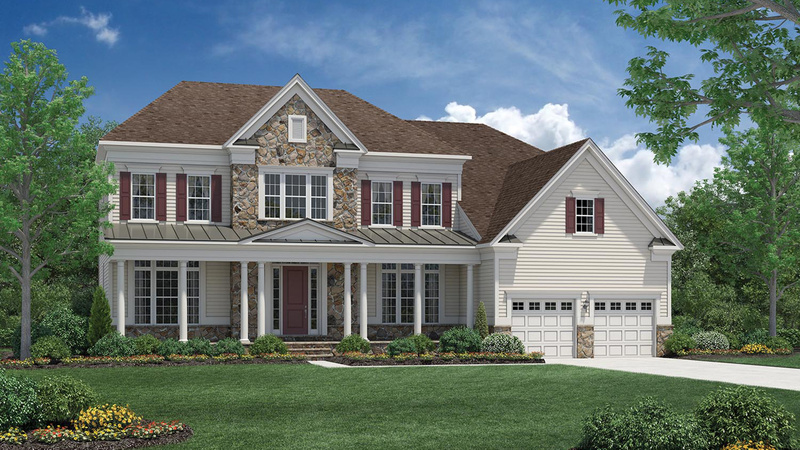 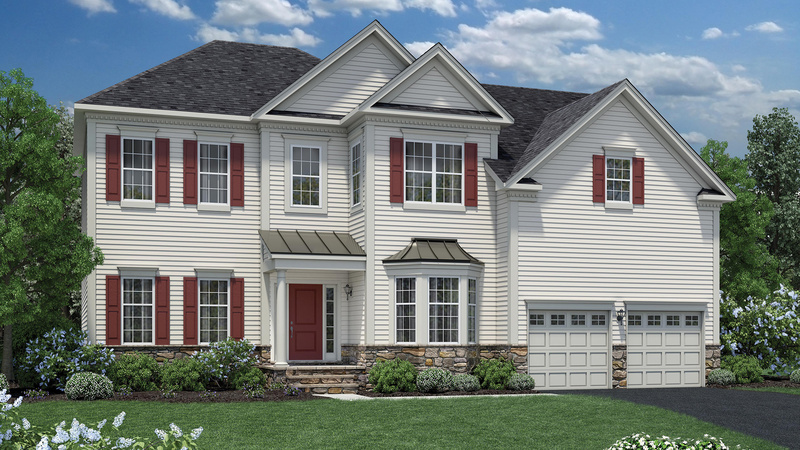 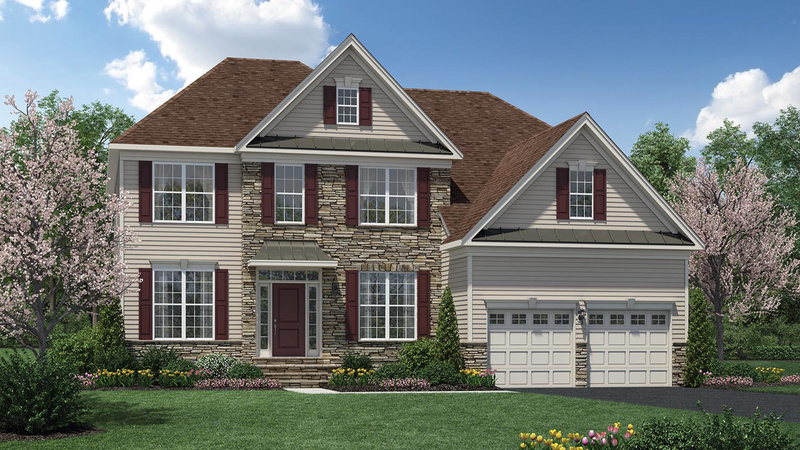 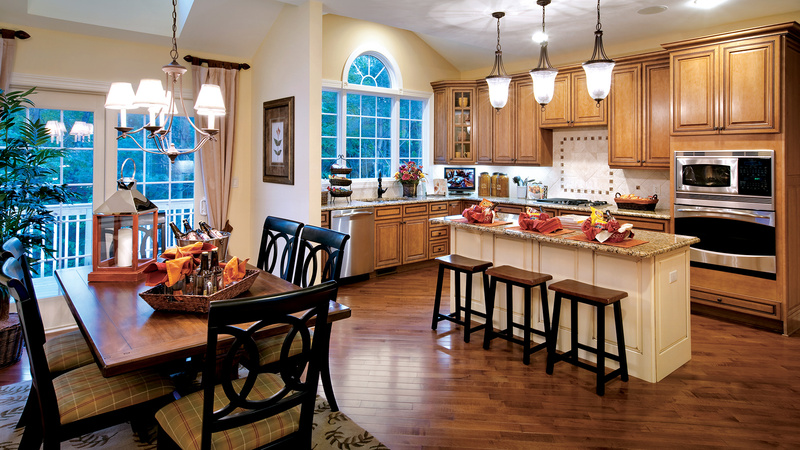 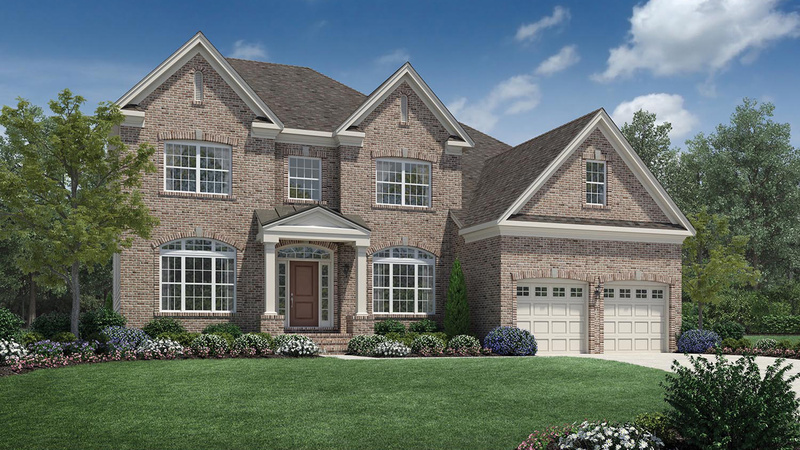 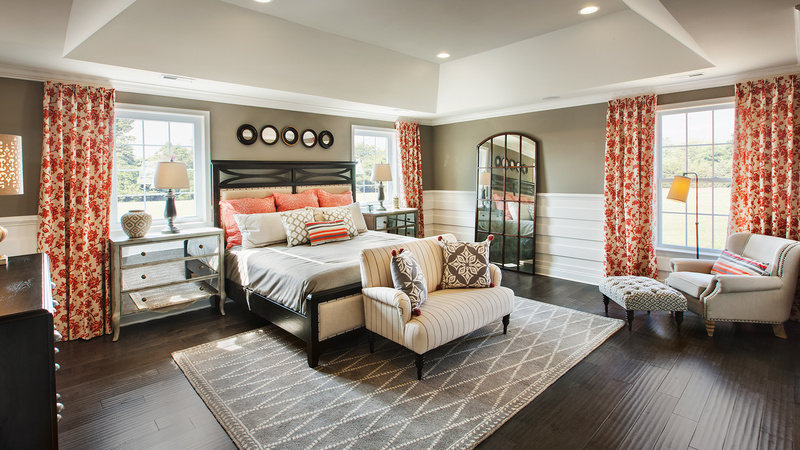 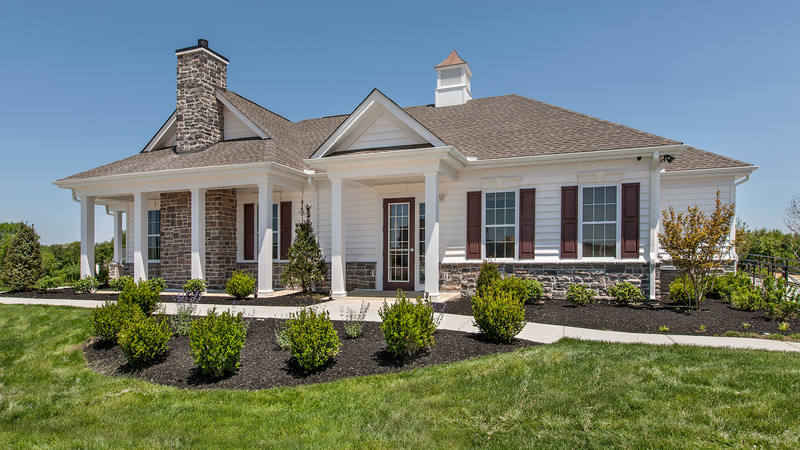 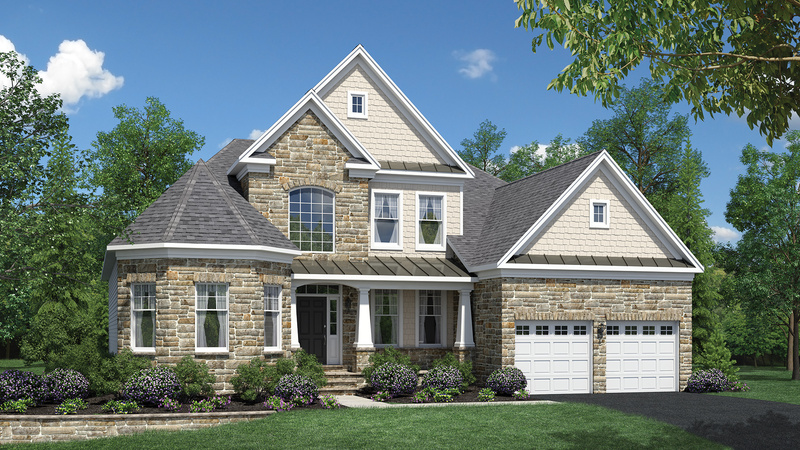 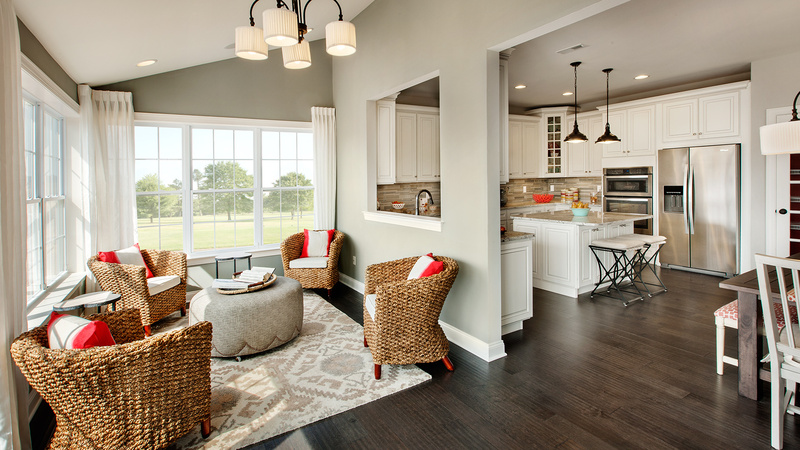 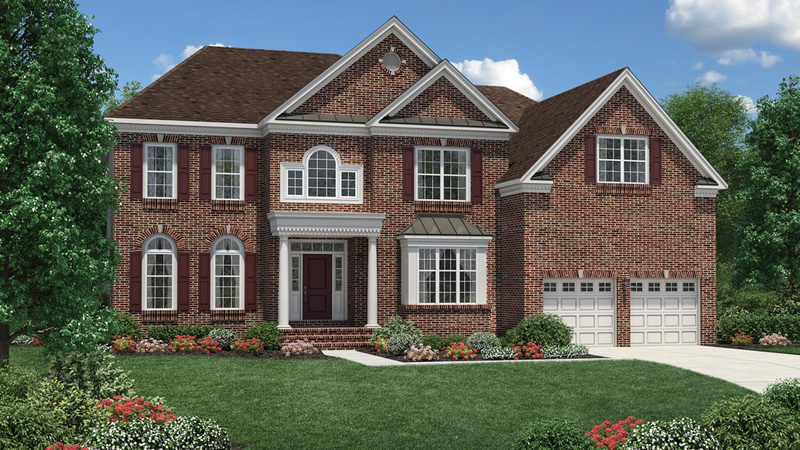 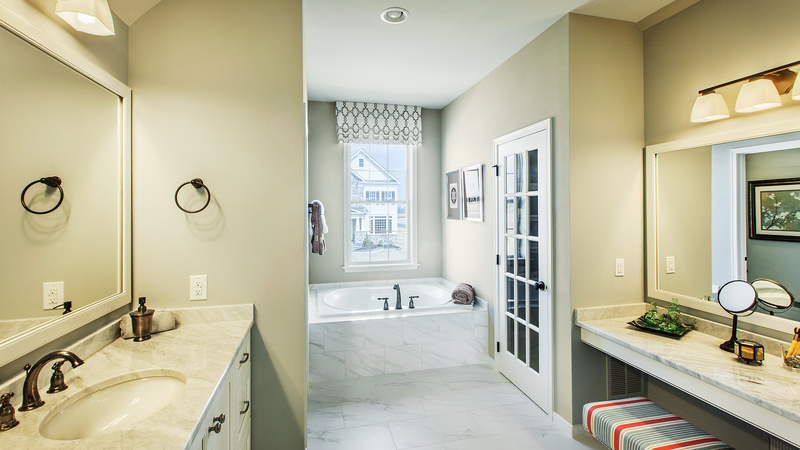 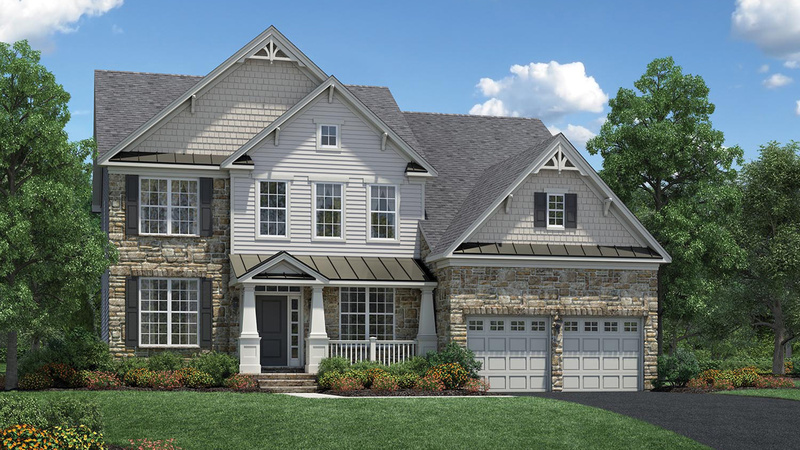 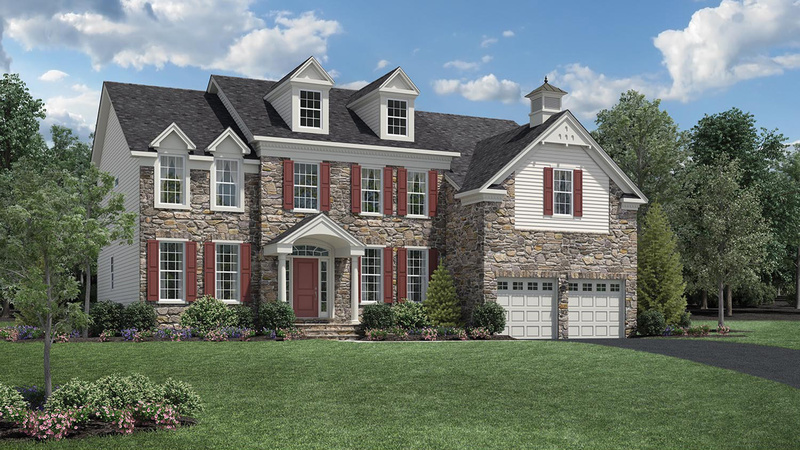 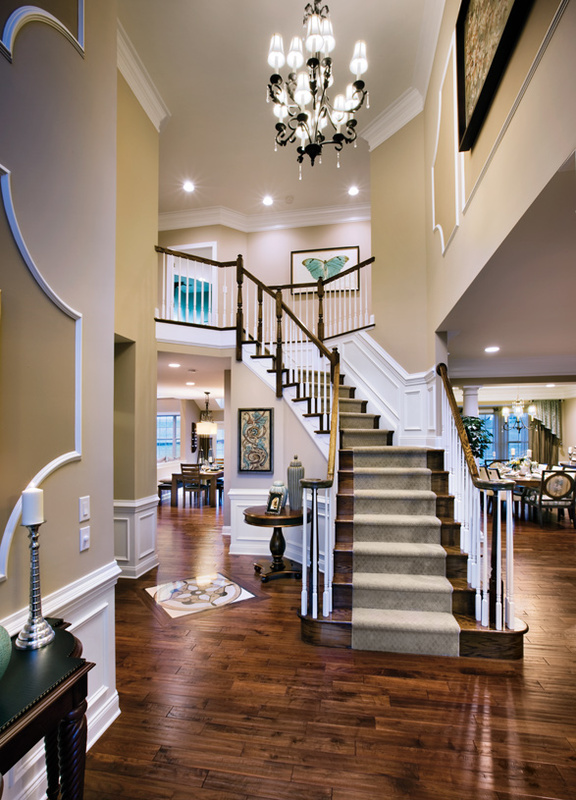 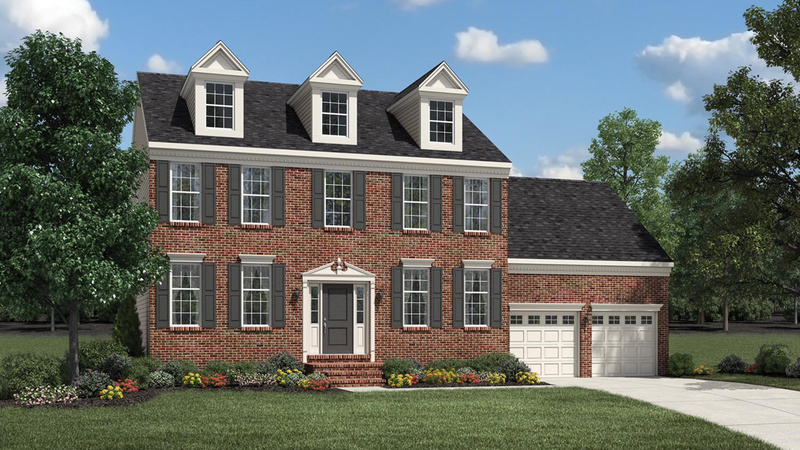 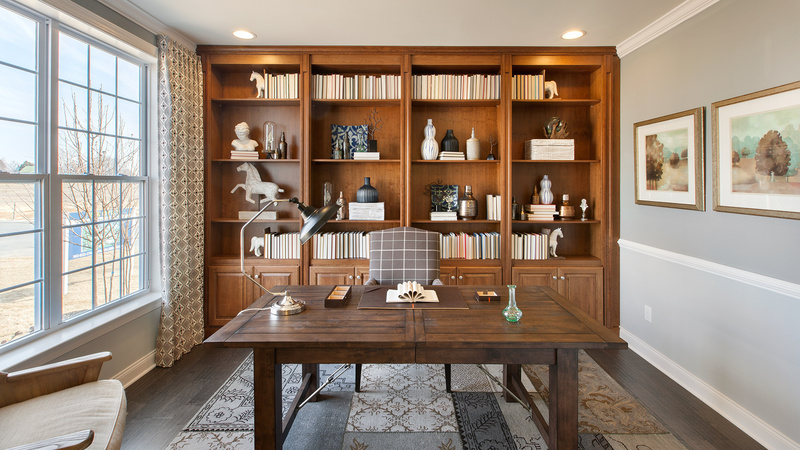 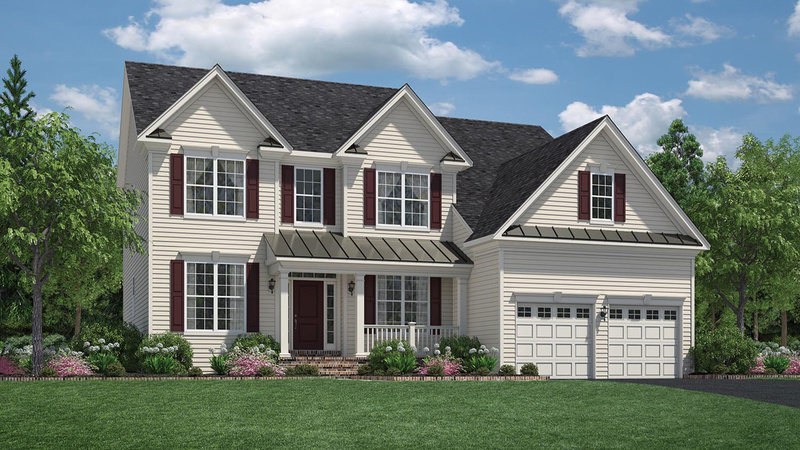 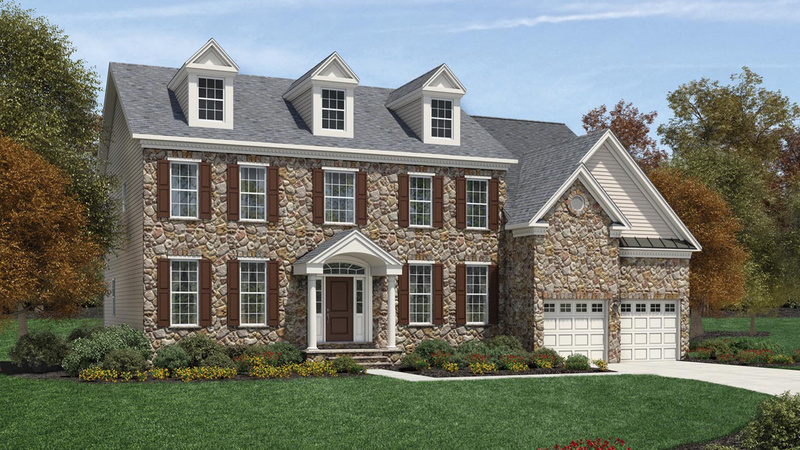 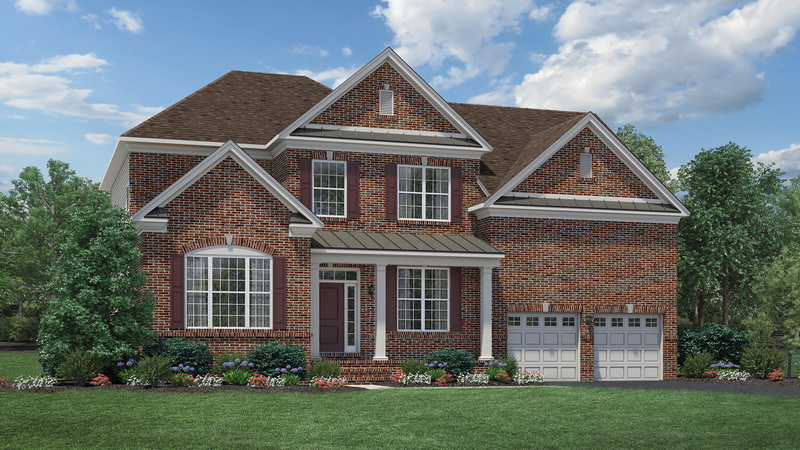 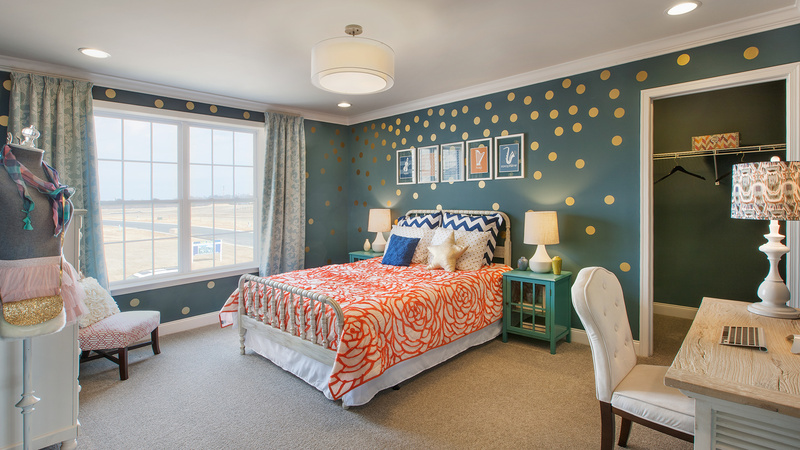 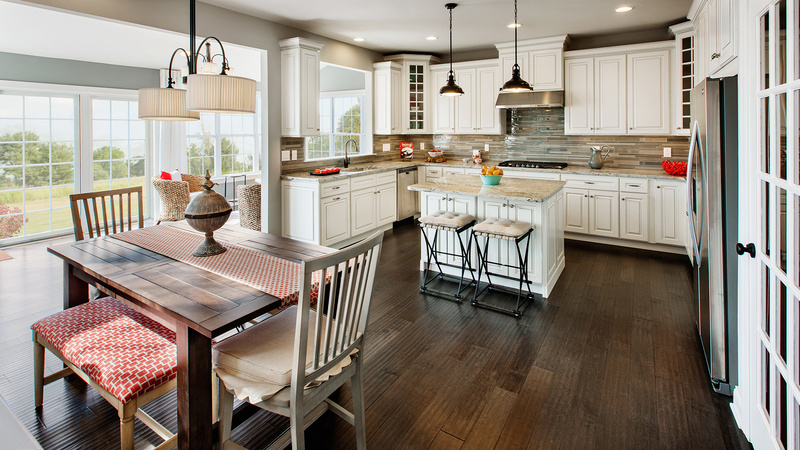 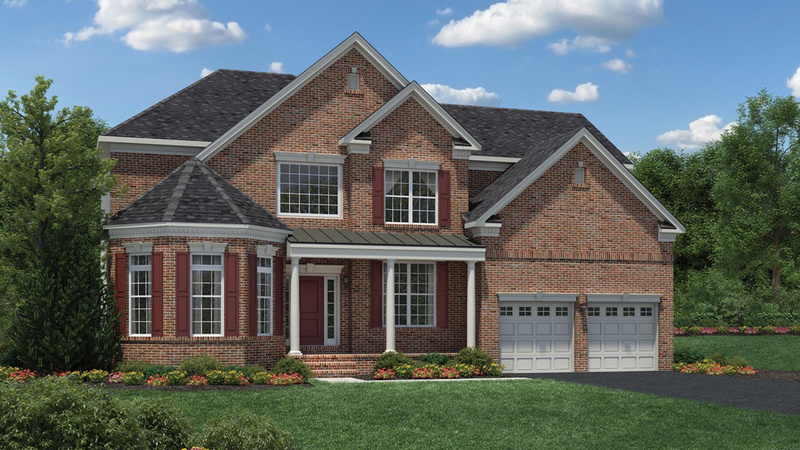 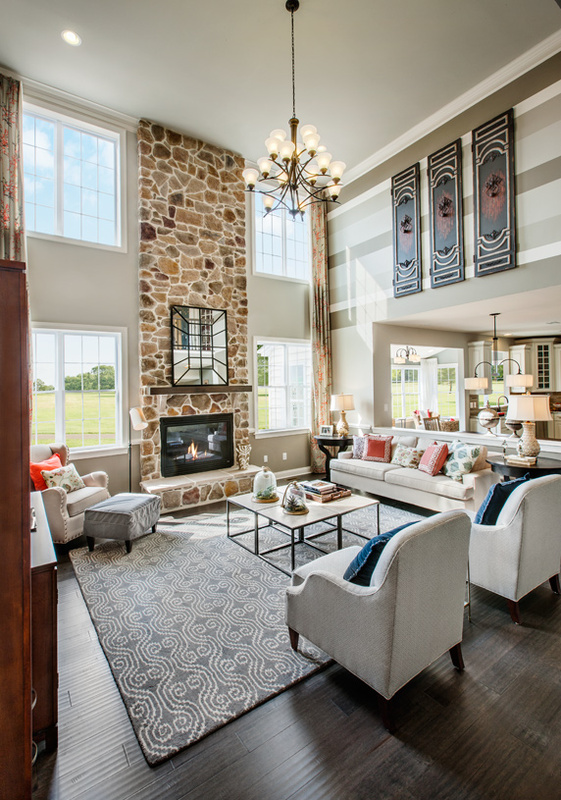 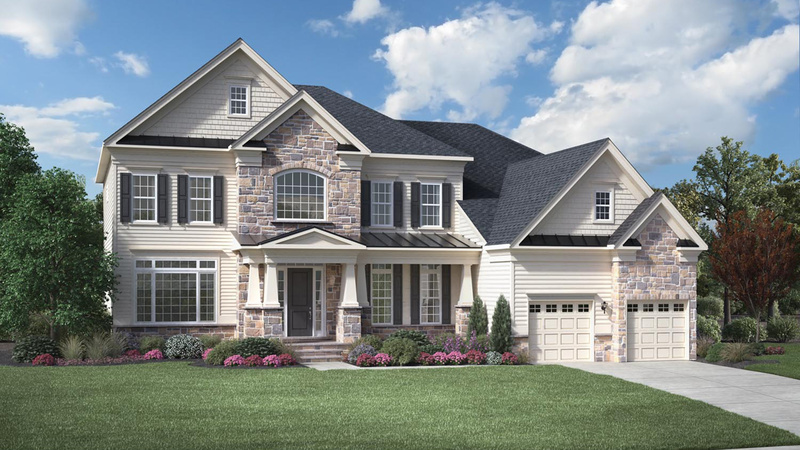 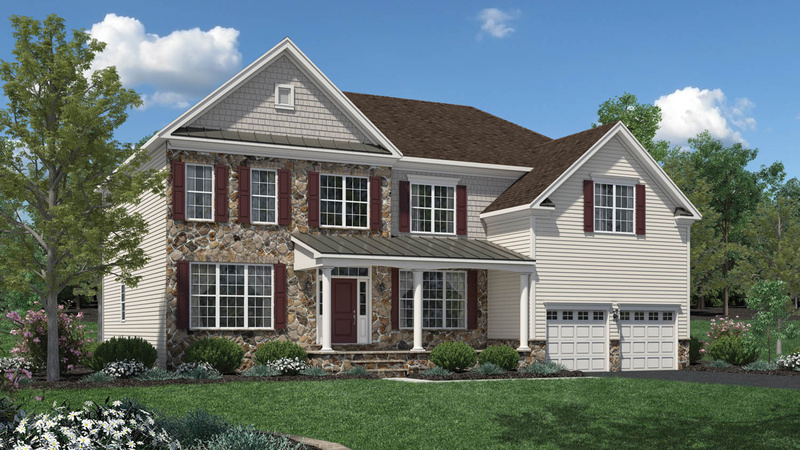 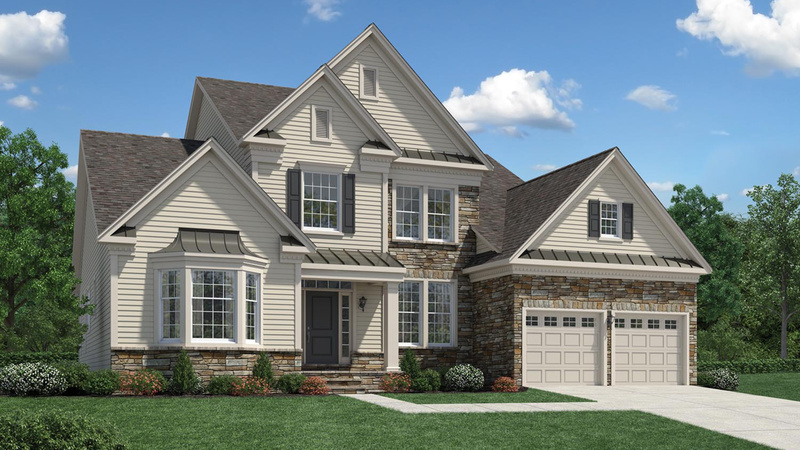 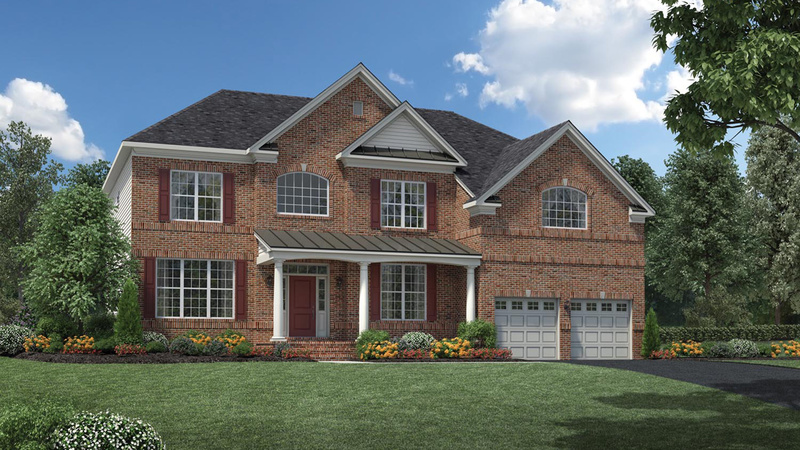 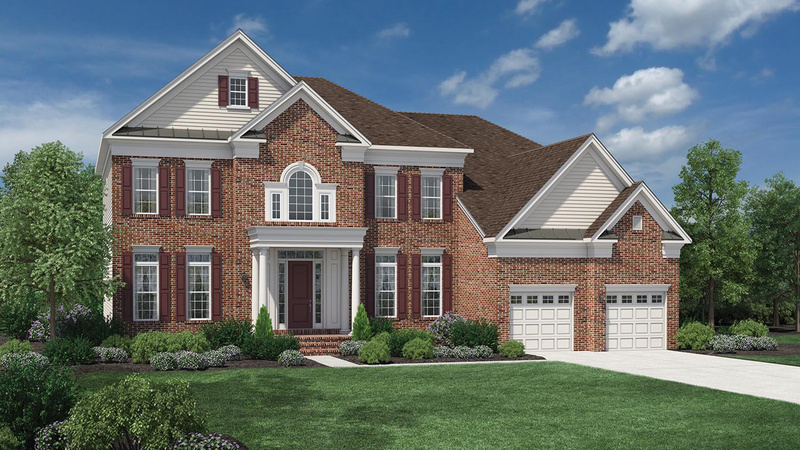 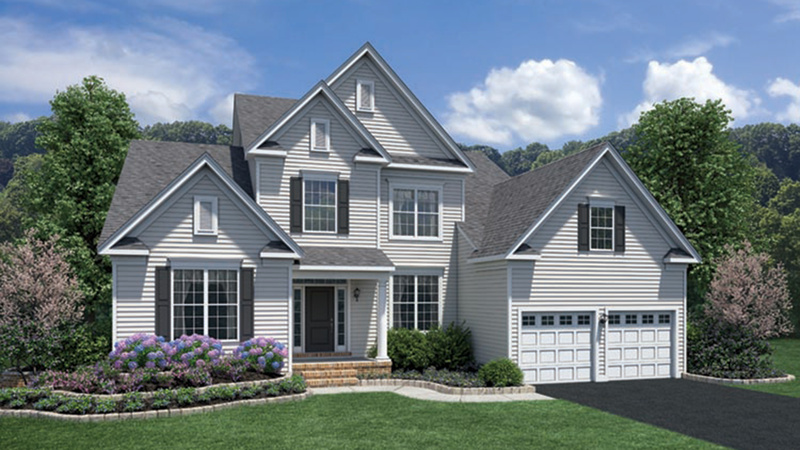 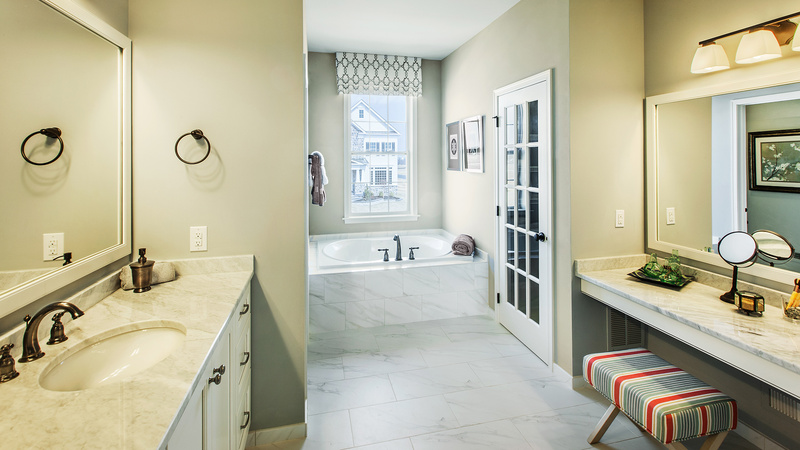 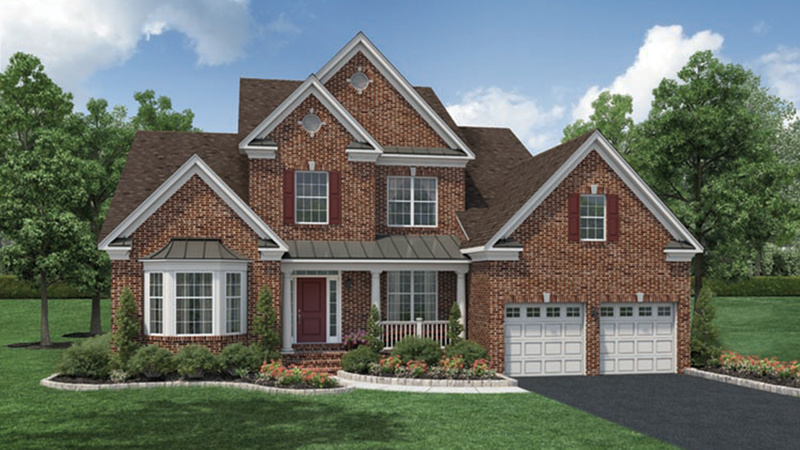 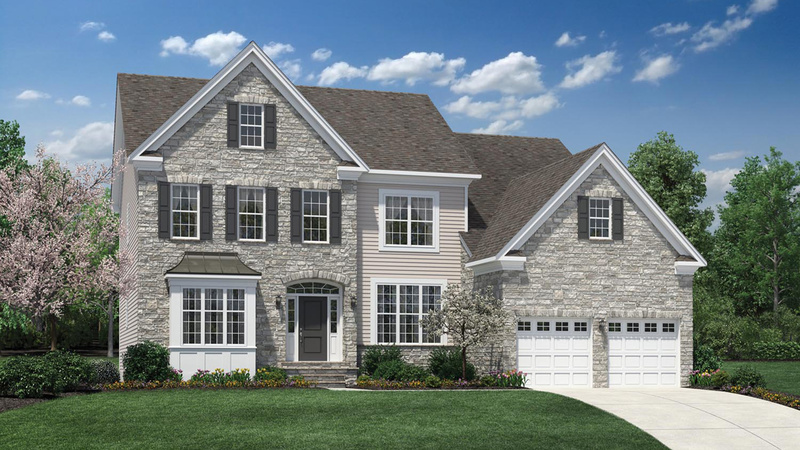 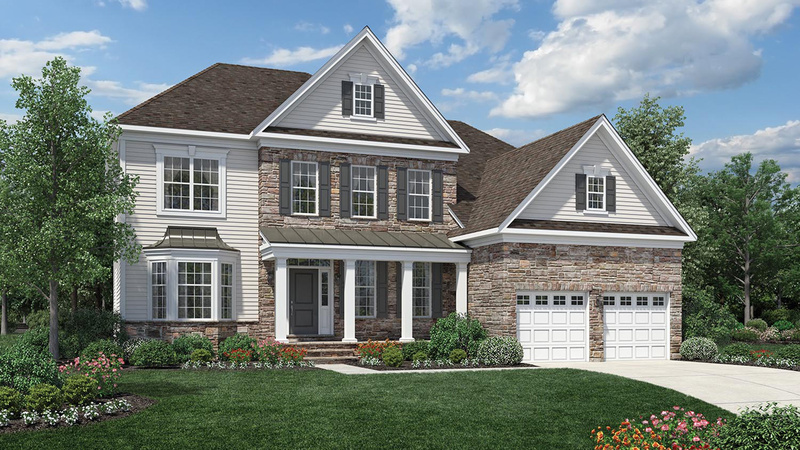 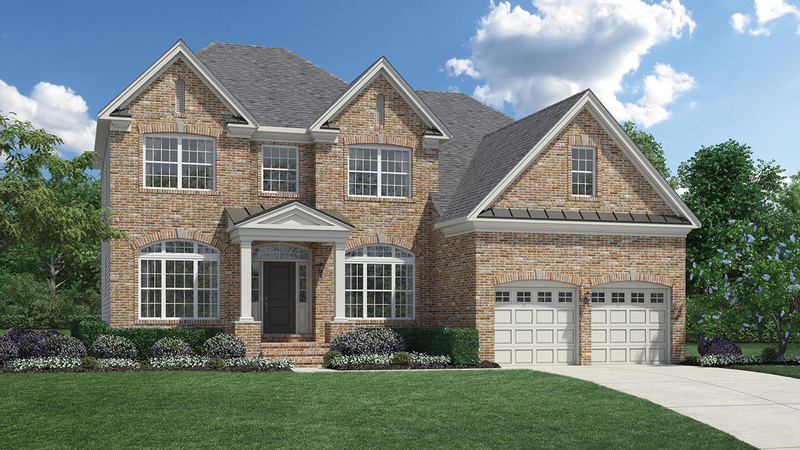 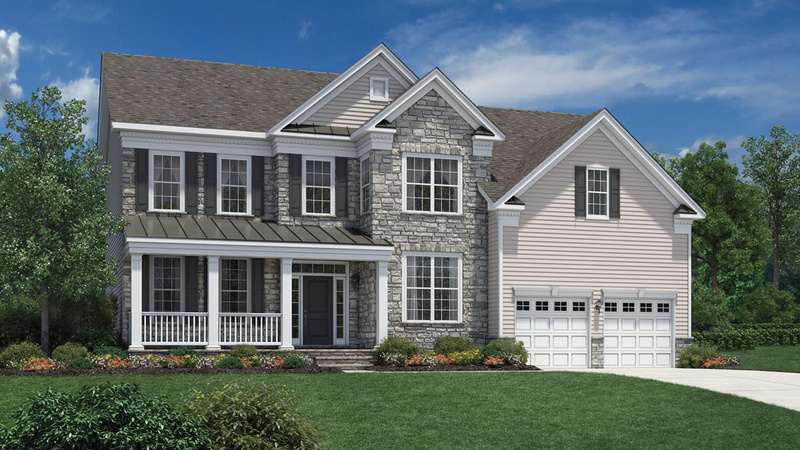 High Pointe at St. Georges - Carolina Collection is a community of luxurious single family homes in New Castle County ranging in size from 2,300 to over 4,200 square feet. 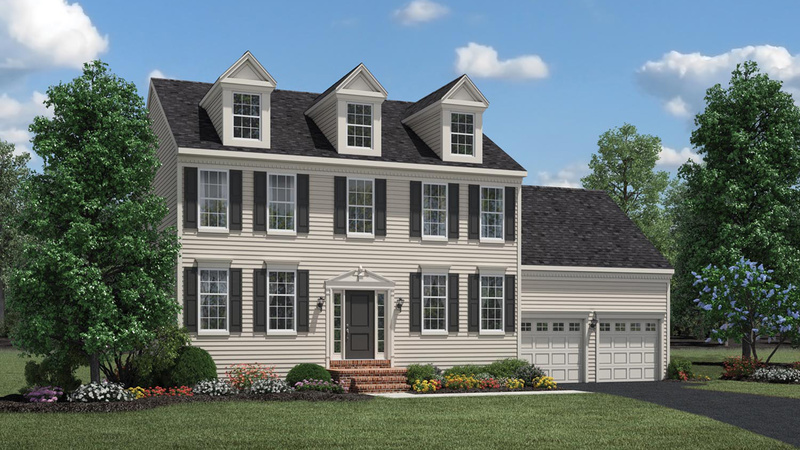 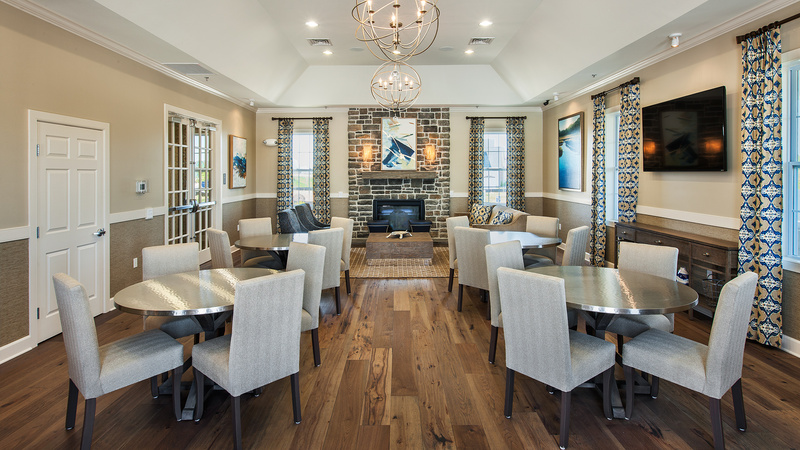 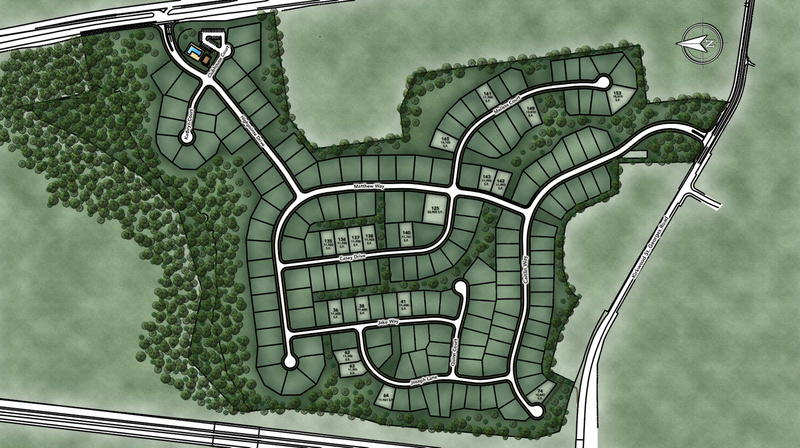 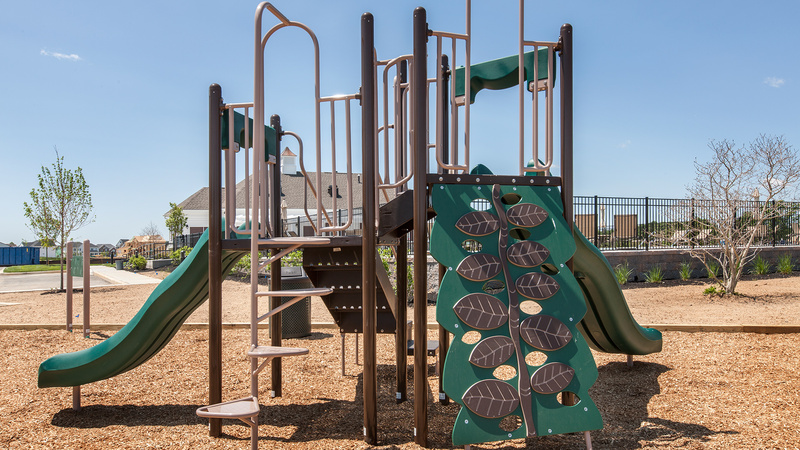 The community is located just north of the Chesapeake and Delaware Canal, and provides easy access to endless shopping, dining, and recreational opportunities in Wilmington and Philadelphia. 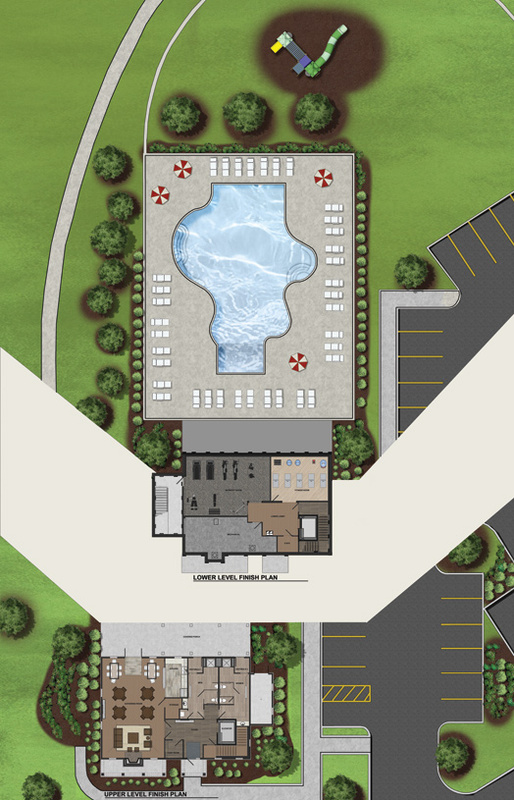 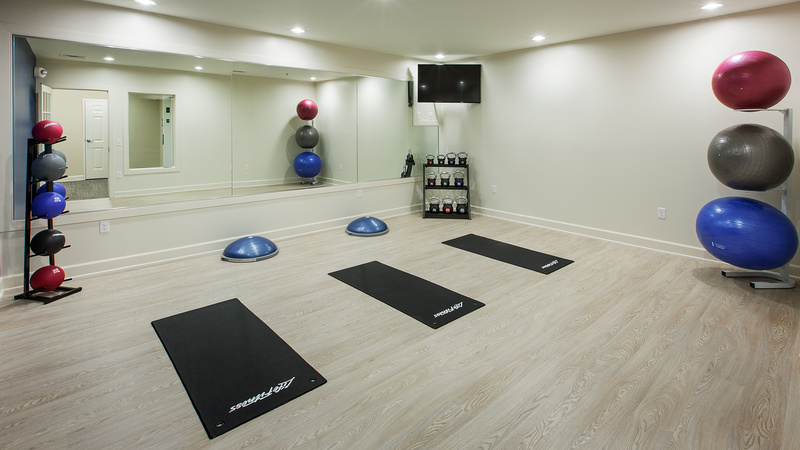 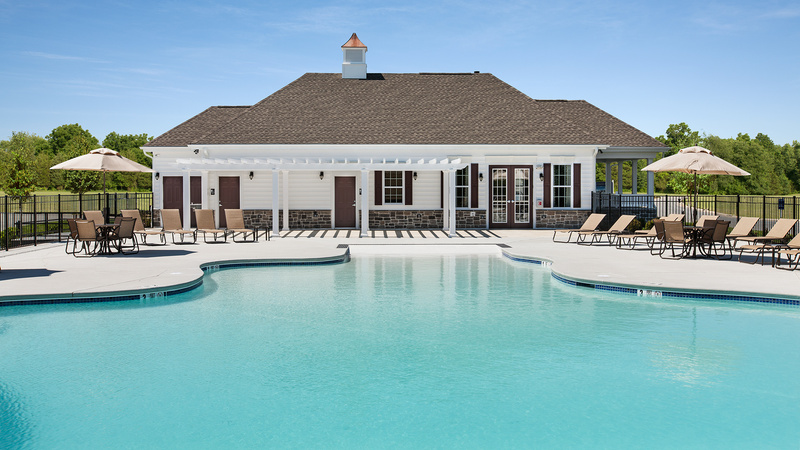 In addition to its convenient location, homeowners enjoy the community's on-site recreational amenities, including a community clubhouse with outdoor swimming pool and fitness center. 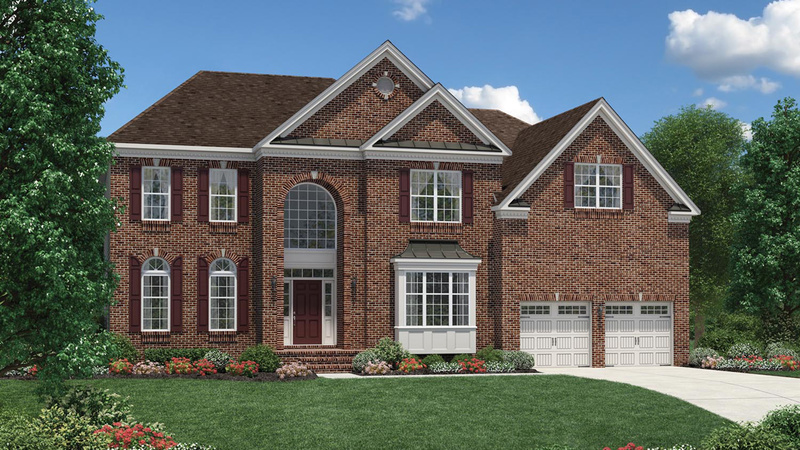 Throughout the process of settling in our new beautiful Toll Brothers home, Krystyna Szprengiel, Mike Brown, Tom Bryant, and Mike McIntyre established and maintained a credible relationship with us. 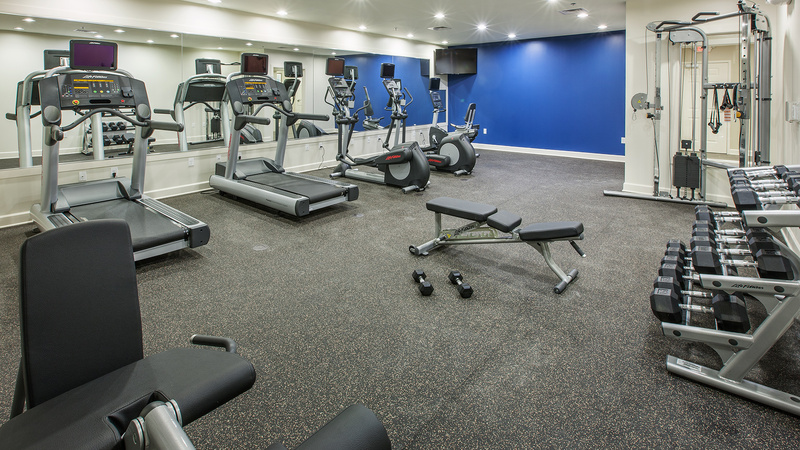 This team was kind, pleasant, professional, efficient, and accommodating. 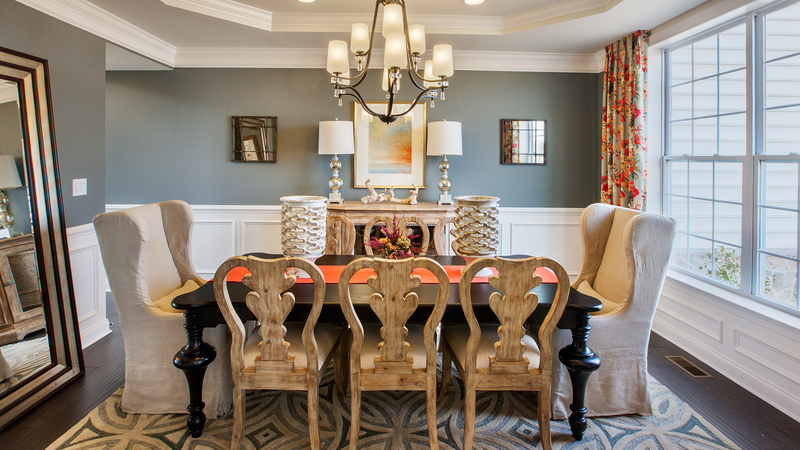 Their commitment to customer service exceeded our expectations.